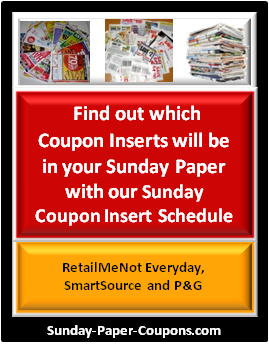 Coupon Clipping Services are a wonderful option for those that; (1) don't have time to clip coupons themselves; (2) cannot locate free coupons or coupon inserts; (3) do not wish to purchase multiple newspapers; and (4) need/want multiples of particular coupons. These coupon clippers do all of the clip work for you and mail you pre-clipped, ready to use coupons. Now, if you've taken the How to Coupon course on this site, you will know that it is illegal to sell coupons. So you must be wondering how they can sell you coupons? 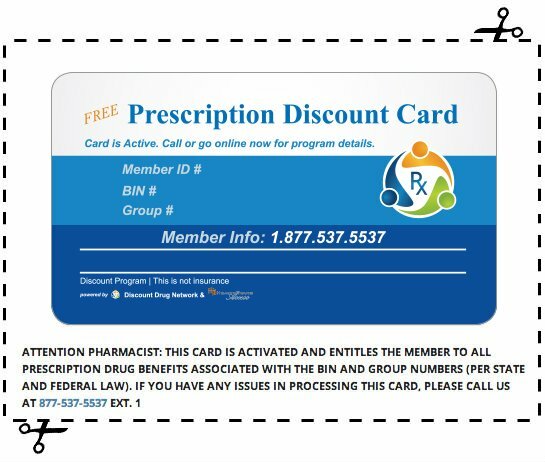 Coupon Clipping Services are able to operate within the law because they claim that they do not charge you for the coupons themselves, but instead charge you a small handling fee for their time to clip the coupons for you. However, they do tend to charge more for higher value coupons and for BOGO coupons which take the same amount of time to clip as lower value coupons... hmmm :-). If you're worried about receiving your coupons after all of the couponers have cleared the shelves for a certain item, remember to request a Raincheck at the store for any items that are out-of-stock. Klip2save is a coupon clipping service that ships the same day that you place your order. They also do not require any minimum order! They sell individual coupons and entire coupon inserts pages. Their price per coupon starts at around .08 cents each and goes up from there. 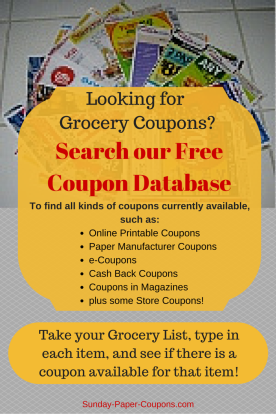 You can locate the coupons that you are looking for by Category/Aisle of the Grocery Store, Source or Week or you can simply type the name of the product in the Search Box. 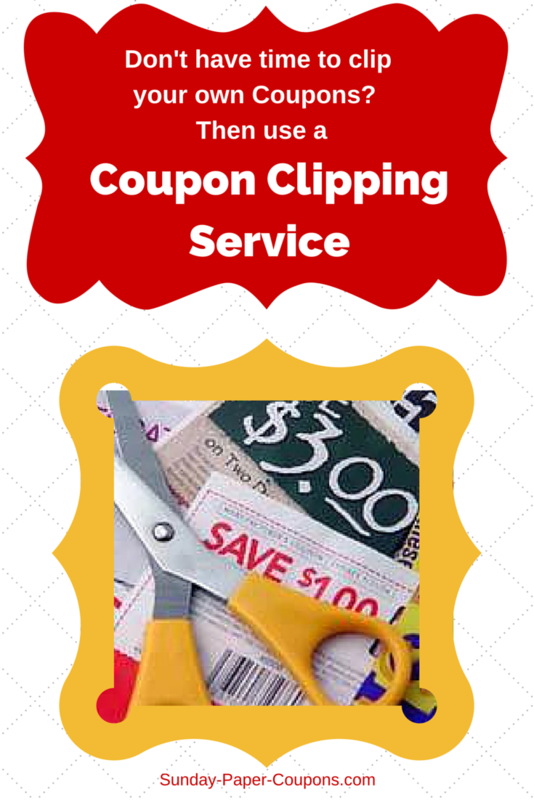 The Coupon Clippers is one of the largest and most trusted clipping services available. They sell individual coupons and entire coupon inserts pages. Their price per coupon starts at around .08 cents each and goes up from there. The larger the coupon redemption value, the higher the price for the coupon. For instance, a coupon that will save you .50 cents, might cost you .08 cents; where-as a coupon that will save you $3.00, might cost .30 cents or more. You can locate the coupons that you are looking for by Category/Aisle of the Grocery Store, or you can simply type the name of the product in the Search Box.